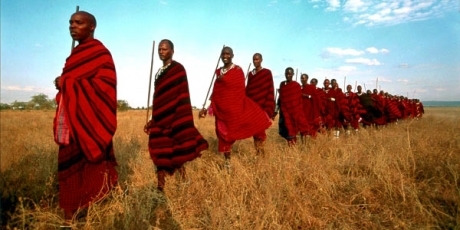 As citizens from around the world, we call on you to oppose any attempt to evict Maasai from their traditional land or require them to relocate to make way for foreign hunters. We are counting on you to be a champion for your people and stop any attempt to change their land rights against their will. President Kikwete may not care about us, but he has shown he’ll respond to global media and public pressure -- to all of you! We may only have hours. Please stand with us to protect our land, our people and our world’s most majestic animals and tell everyone, before it is too late. This is our last hope.